When the family is weakened, society suffers! But strong families make not only Ireland, but the world, a better place. Irreplaceable is a documentary-style film exploring families in modern culture. 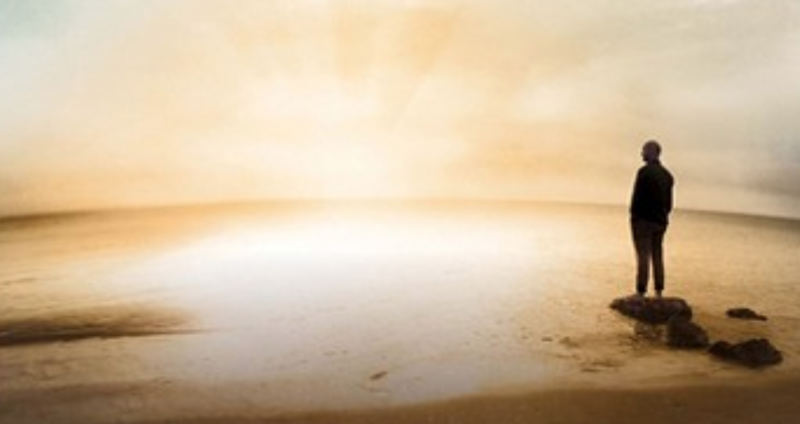 The film tells a story of forgiveness and discovery presented by Tim Sissarich. 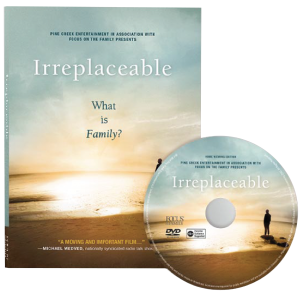 You now have the opportunity to share the pro-family documentary film Irreplaceable with your community. This stirring full-length film dives deep into the state of the family around the world to find what’s led us to the brokenness too many families experience. Irreplaceable provides the insight and real-life stories needed to better understand Gods design for the family and confidently engage your neighbours, friends, sons and daughters on issues like the prevalence of anything goes sexuality, the decline of marital commitment, and the rise of fatherlessness. 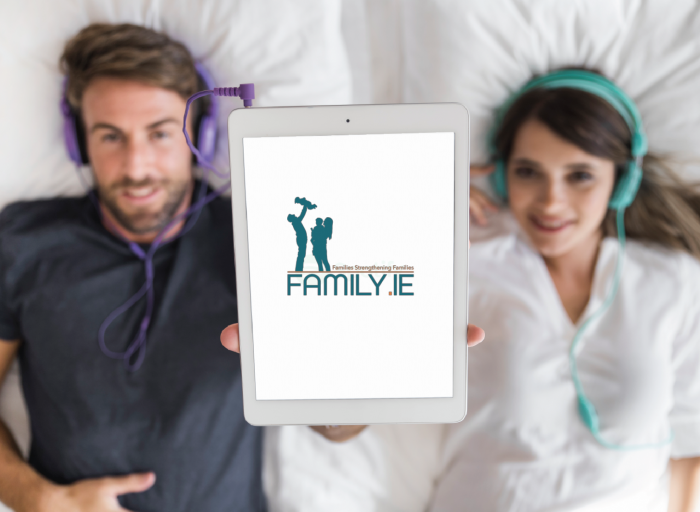 Contact family.ie for more information about using this DVD resource for your Small-Group. 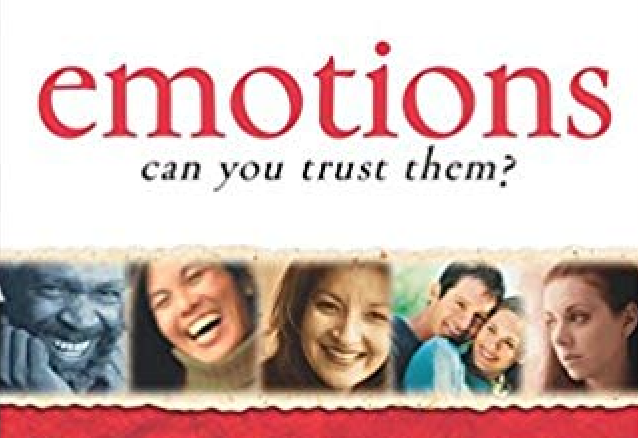 Book: Emotions – Can You Trust Them?